The beautiful, 961-acre Canoe Creek State Park features a 155-acre lake, wetlands, old fields, and mature forests, which provide critical habitat for migrating birds and other wildlife. The lake is popular for fishing year round. Hikers enjoy the trails that wind through the many habitats. Picnicking, swimming at the beach, enjoying educational programs, and staying the night in a modern cabin also are popular activities. The park office is open specific hours. The beach, overnight areas, the education center, and other areas are open specific seasons and hours. Contact the park office for facility seasons and hours. 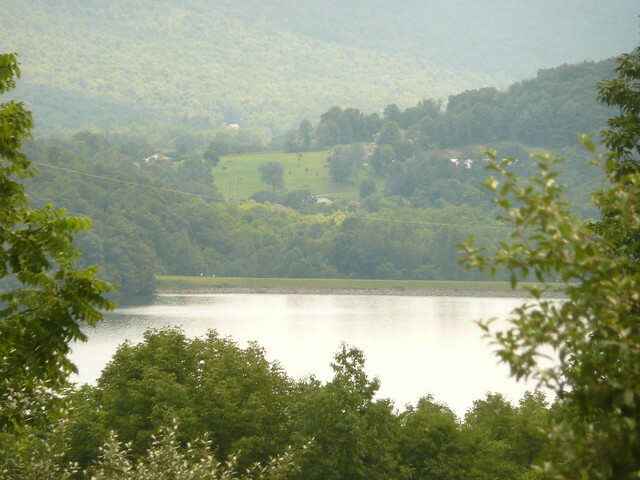 To reach Canoe Creek State Park, travel on US 22 to the small village of Canoe Creek (seven miles east of Hollidaysburg), turn north on the Turkey Valley Road for one half mile to the gate of Canoe Creek State Park, on the right. Canoe Creek State Park offers many popular environmental education and interpretive programs for families, private groups, and school groups. Programs are offered year round. For more detailed information, contact the park office. An education center highlights the historical and natural resources of the park. Near the modern cabins, the center is open year round and provides brochures about the education program and the wildlife of the park. Call ahead for education center hours. This activity or structure is ADA accessible. All facilities are ADA accessible. With prior approval, service roads can be used for loading and unloading.